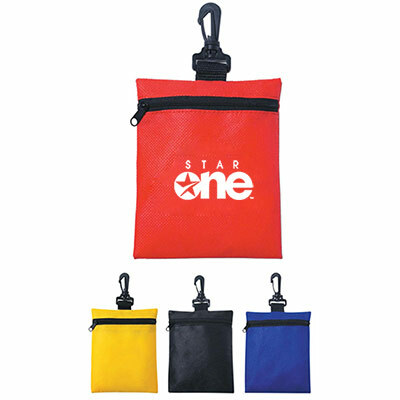 These Custom Slip-In Pocket Luggage Tags are highly convenient as giveaways for your brand. 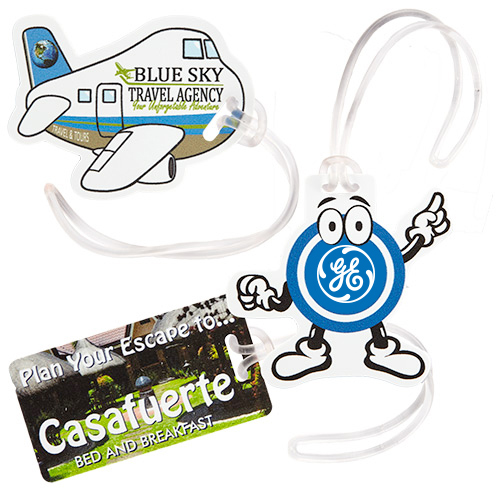 Get your company's logo imprinted on these tags and hand them out to your customers. 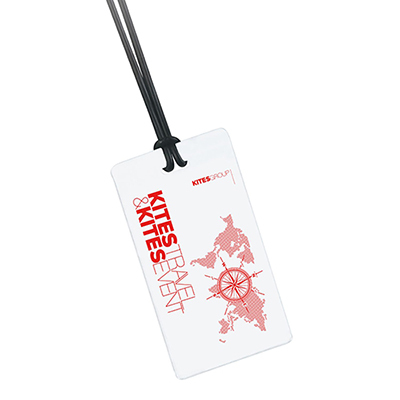 So wait no further and reach out to your target audience by ordering these luggage tags now! 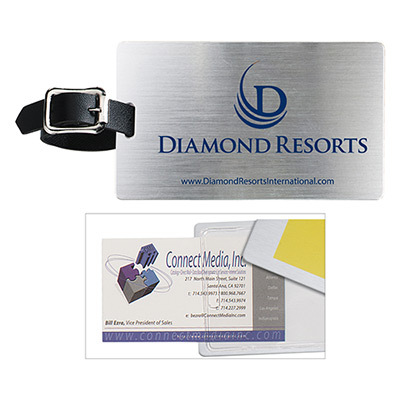 "This luggage tag looks amazing with my logo imprinted on it. " 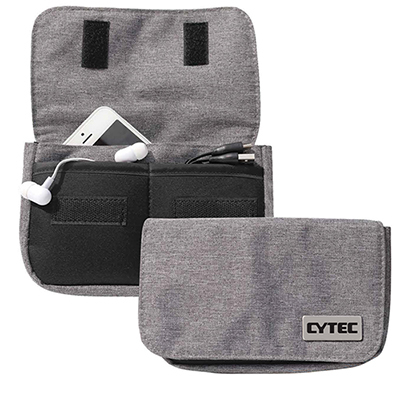 Help spot luggage with your brand!